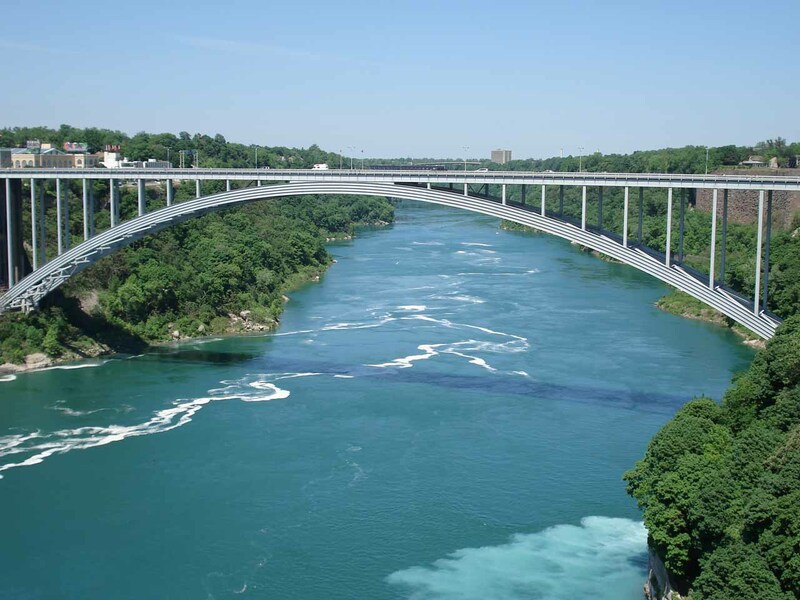 Niagara Falls: How To Get There? While I realize that answering this question really depends on who’s doing the asking, we can only speak from experience so we’re going to break down how we were able to get to Niagara Falls from Los Angeles. In each of our visits, we’ve approached Niagara Falls in different ways. So we’ll break down each of the ways we’ve managed to do it, which we hope should cover the vast majority of cases of how people would arrive here. 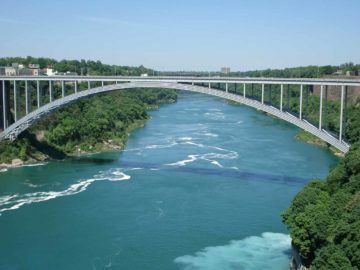 Hopefully, this page would be useful to just about anyone wishing to get to the Niagara Falls regardless of whether the approach would be from the American side or the Canadian side. Where is Niagara Falls and what does it take to get there? Niagara Falls sits on the far western end of New York state in the Eastern United States and the southern end of the “horseshoe”-shaped shores of the western end of Lake Ontario in the province of Ontario, Canada. It is almost sandwiched between the northeastern shores of Lake Erie and the southwestern shores of Lake Ontario. Since we’re based in Los Angeles, we think of Niagara Falls as pretty much a cross-country trip, which means that we’d have to fly to a regional hub in the East Coast. To our knowledge at the time of our first visit to Niagara Falls in early June 2007, the nearest regional airport to Niagara Falls was Buffalo, New York. However, there was not a direct flight from Los Angeles to Buffalo that we were aware of at the time. So we flew 6 hours from LAX to John F Kennedy Airport (JFK) near New York City on an overnight red-eye flight before connecting from there to Buffalo (BUF) on a 1.5-hour flight the next morning. Once we were in the Buffalo Airport, we rented a car and drove another 30 minutes from Buffalo to our hotel on the Canadian side (including border delays and toll road stops). That left us the better part of an entire afternoon to self-tour Niagara Falls on our very first day there. Now if we had some additional time to do some sightseeing, we also could have driven from New York City to Niagara Falls instead of flying. The drive times range from around 6.5 hours without stops on a beeline straight for the falls to over 7 hours by first going north to Albany, then heading west to Niagara Falls. 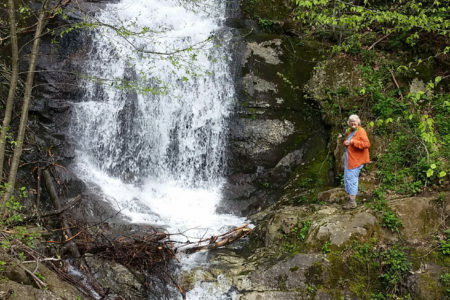 Throughout that long drive, stops could be made to enjoy the Catskill Mountains as well as the Finger Lakes Region. The stretch between Albany and Niagara Falls was about 4.5 hours (with lots of cops along this stretch of the I-90). One time, we made the drive from Ottawa, Ontario, Canada to Albany, New York. This drive was over 5 hours including the border crossing. However, we also took our time doing some sightseeing in the Adirondacks of Northern New York State. After spending the night in Albany, we then did the 4.5-hour drive west to Niagara Falls, getting there in the early afternoon. 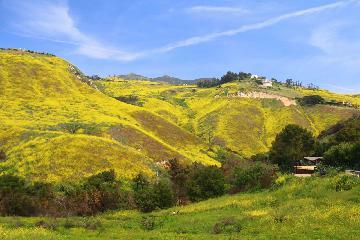 We’re also quite aware that it was also possible to fly from Los Angeles to Toronto. This flight would have taken around 5 hours. 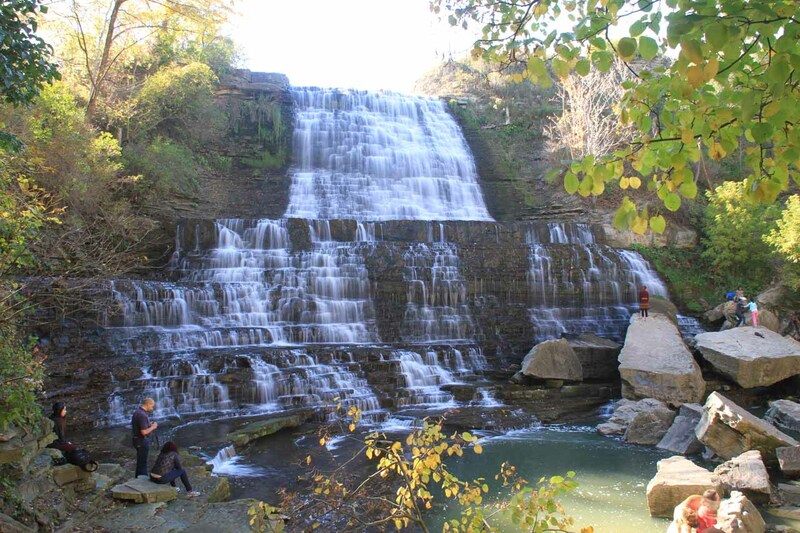 Once in Toronto, we could have rented a car, then drive an hour southwest towards Hamilton, Ontario (which itself had a lot of waterfalls due to its position in the Niagara Escarpment) before driving another hour east towards Niagara Falls. Again, having done this drive ourselves, it could be done in as little as two hours (or less depending on traffic conditions) or as long as you’d like depending on how much additional sightseeing you wish to do along the way. 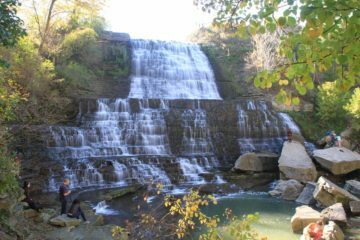 We’ve actually spent some time touring the Golden Horseshoe Region as well as the immediate area around Hamilton to experience some of the other waterfalls along the way. Those stops really helped to break up the otherwise featureless drive (not that it was that long to begin with). Since Niagara Falls is shared between the United States and Canada, we had to bring our passports in order to experience the falls from both sides (something we’ve found to be well worth it as you can see in this writeup). As American citizens, we don’t have much to say regarding Visa requirements, especially when visiting Canada. That said, I am aware that for foreign visitors to the States, that Visa process could be a real pain in the rear (we know this indirectly from how other countries have made the Visa process for Americans difficult in countries like Brazil, Zambia, China, etc.). A lot of the stringent Visa process was instituted during the George W Bush Administration with the creation of the department of Homeland Security, which was in response to the 9/11 attacks back in September 11, 2001. Like it or hate it, that is the reality of the situation, and there’s not much we can really do about it other than to consider it another hoop or hurdle to get through. If you do require a Visa, I must warn that the process is quite involved and convoluted (at least I’ve heard this anecdotally). Get as early of a start on this as possible or else you’ll risk not getting your Visa in time for your trip. The details of the process as well as common questions and answers are found in the government website here. Finally, keep in mind that Visas can’t be obtained at any of the border crossings. You’ll have to do that in a local consulate or embassy prior to your trip. For every time we’ve gone to Canada, we have not been subject to any vaccination requirements that would have denied us entry if we weren’t vaccinated for one thing or another. That doesn’t mean this can’t change over time, but as far as we’re concerned, we really don’t have anything more to add on this topic. How much time should you spend at Niagara Falls? When we were first-time visitors, I felt that at least two nights (or around 1.5 days) was about right. 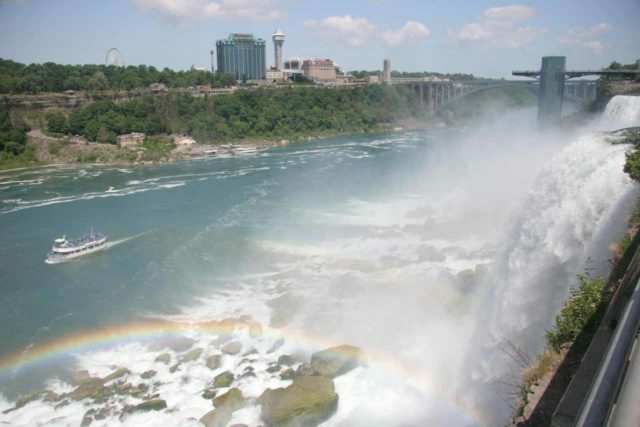 That was how we did our very first trip to Niagara Falls in early June 2007, and we were able to partake in almost all of the paid excursions while visiting both the American and Canadian sides. On the full day we were there, that was the time we did the paid excursions of the Maid of the Mist, Cave of the Winds, and Journey Behind the Falls, as well as some independent walking on the American side. You can read more about the paid excursions that we did or were aware of in this writeup. On our subsequent visits after that first visit, we’ve found that one night was enough for us. 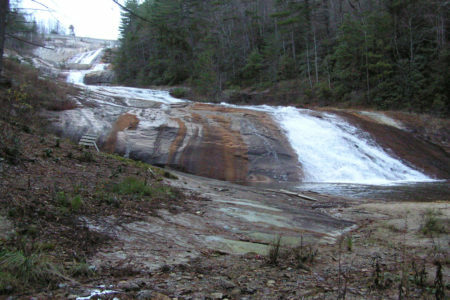 That’s because the area itself was expensive from the parking to the food to the accommodations. 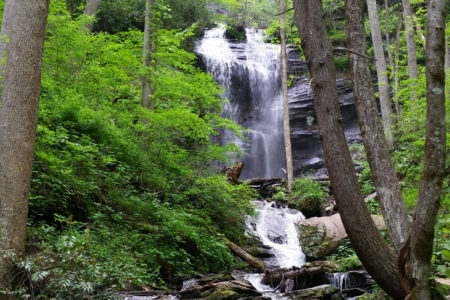 And since we didn’t feel the need to re-do any of the excursions we had done already, we were just content to experience the falls in a different season and do nothing else. 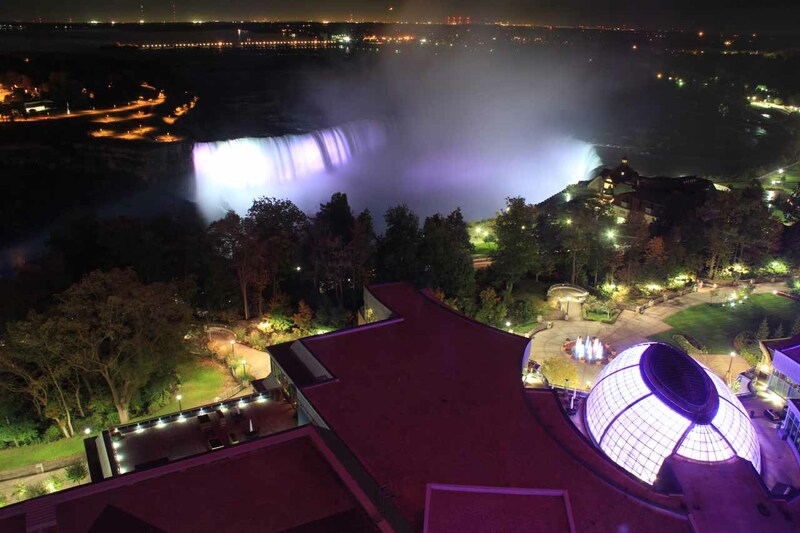 Since we were usually on a more extended trip to experience other parts of the immediate region, we opted to allocate more time and money for those other attractions rather than tie them up in repeat experiences at Niagara Falls.